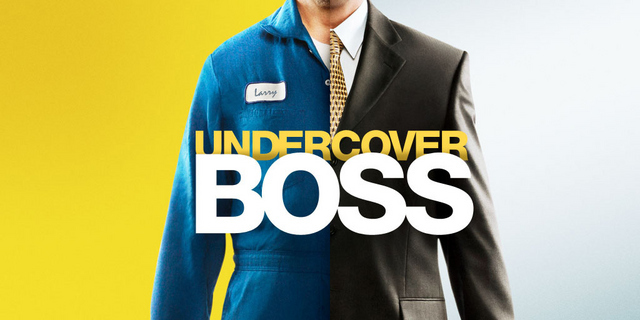 I love the reality show, Undercover Boss. Recently, the show was partially filmed in my hometown of Cleveland and it got me thinking. (For those of you not familiar with the show, get with it and watch it!) The show normally disguises a CEO from a company, in this case, it was Sam Dushey, CEO of Shoppers World, and it had him work on the front-line as an entry-level trainee. “Undercover Boss is the best way to hear first-hand from your employees and get an unfiltered glimpse of what happens on the floor and other areas we don’t generally see.” Do we really need a reality show to get the same results? Hopefully not. Here are three takeaways – and three actions to use — as an Undercover Boss.